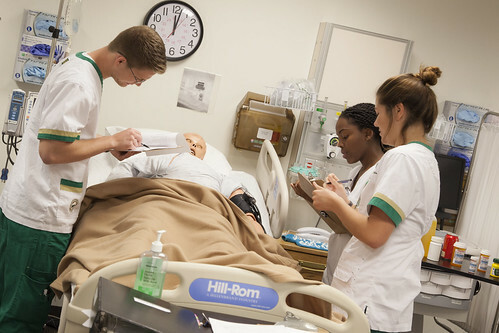 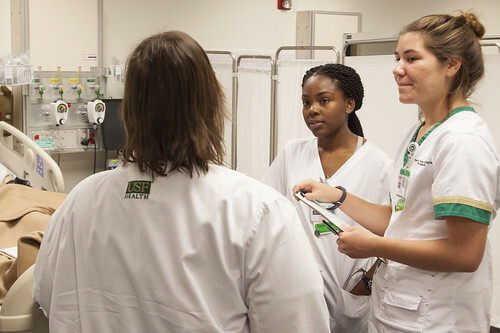 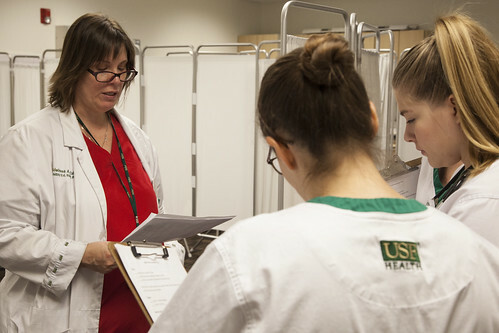 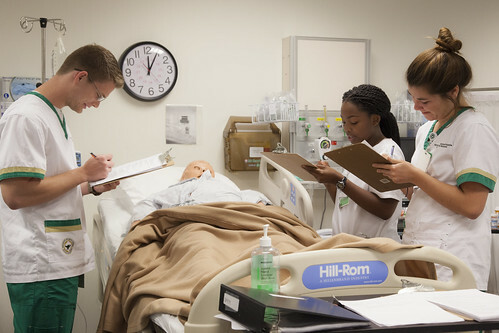 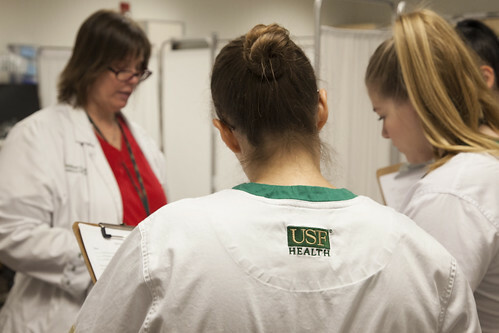 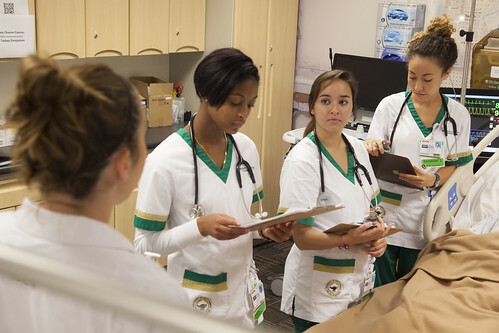 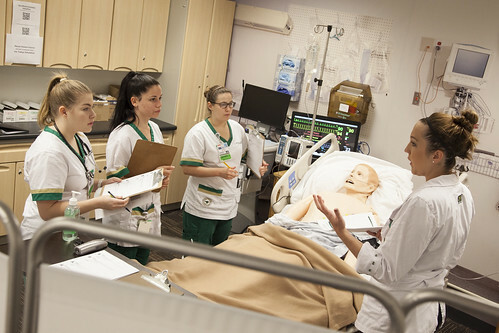 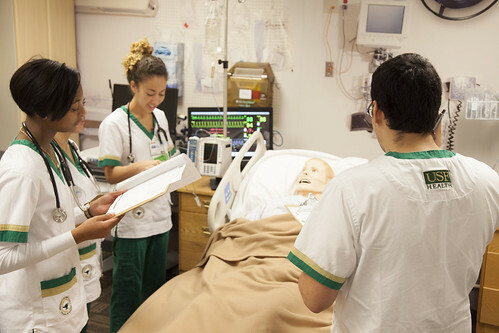 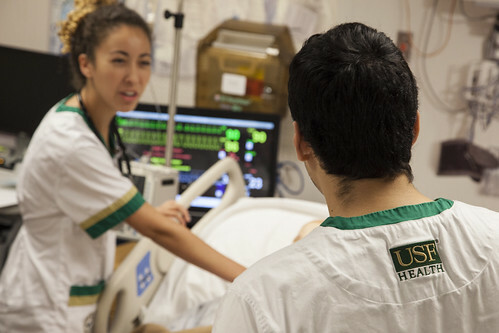 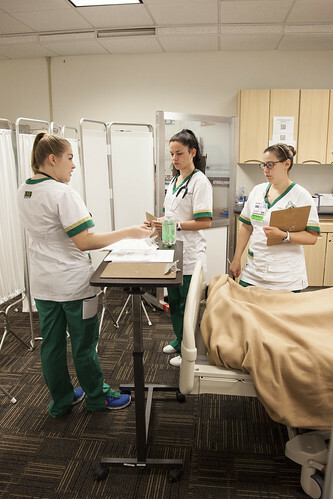 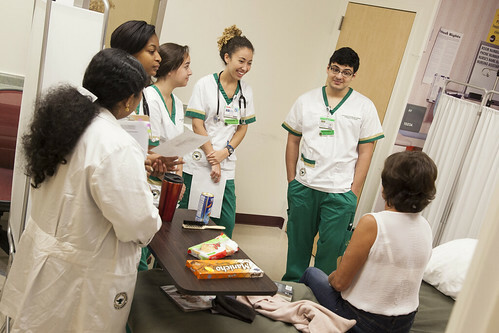 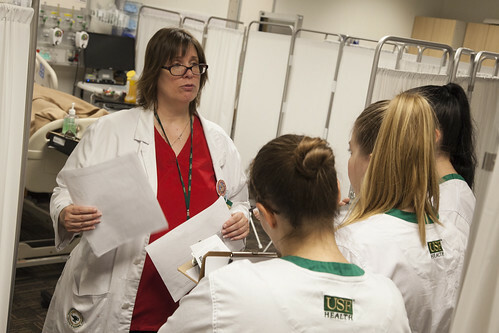 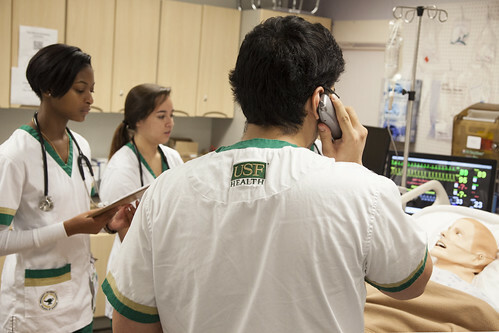 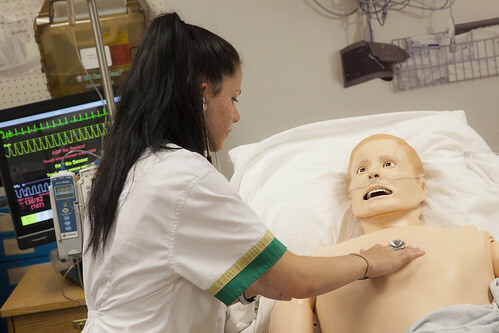 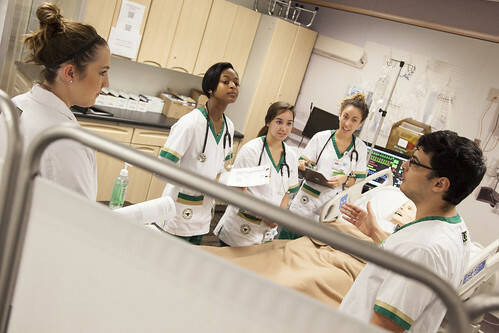 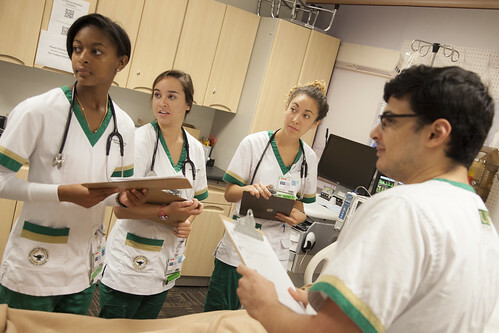 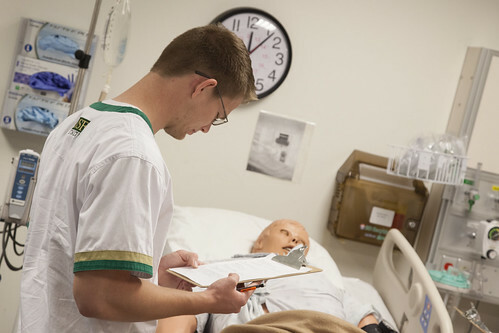 USF Health leads the way in health care simulation, providing students with state-of-the-art education in simulation labs. 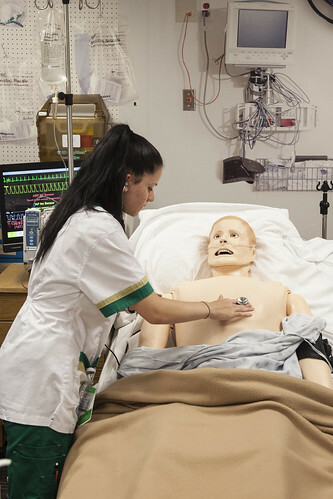 They learn through innovative, hands-on methods and the latest technologies, including realistic simulation experiences withstandardized patients, manikins and specialized task trainers, and augmented and virtual reality. 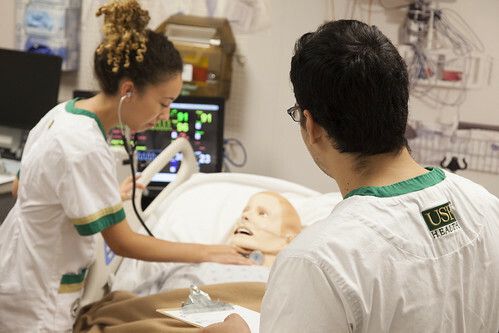 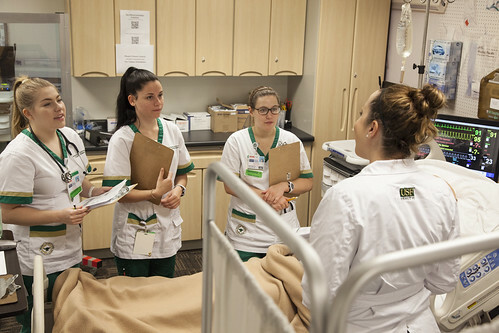 In addition, interprofessional education in simulated clinical settings allows students from different health disciplines to train together as teams, putting the patient at the center of care.